An investigation into the disconnect between the government and rail industry - which maintain that Britain's railways are a success - and the experience of many passengers. 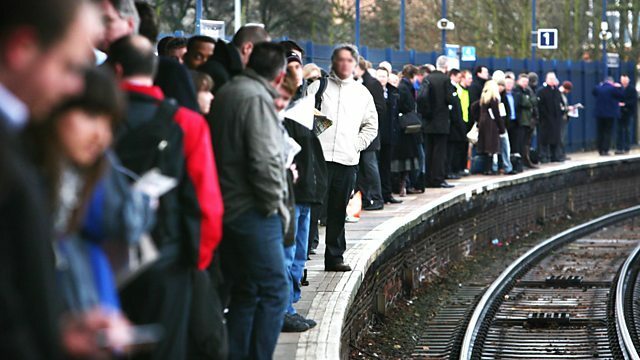 An investigation into the disconnect between the claims of the government and rail industry - which maintain that Britain's railways are a success - and the experience of many passengers who feel train services are unreliable, overcrowded and cost far too much money. What will it take to close that gap?